Although reports have suggested the contrary, Bobbi Kristina didn't walk off the set of Tyler Perry's "For Better or Worse" because she's grieving the recent death of her mother, Whitney Houston. 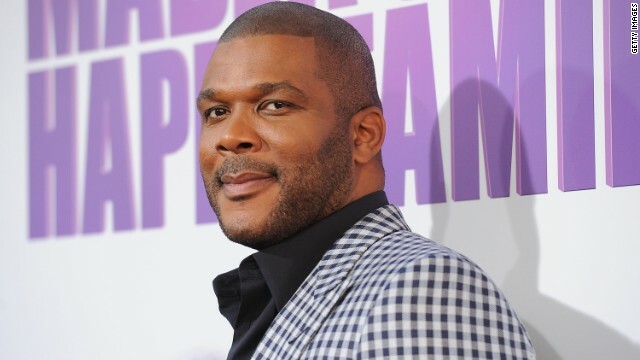 The 19-year-old has simply completed her duties, a source close to Tyler Perry tells CNN. The prolific filmmaker also said as much on his website, explaining that "there is no way [Bobbi Kristina] could have walked off the set because we have finished taping for the season." If you can't appreciate the "Snow White" story, Kristen Stewart's a little concerned. The 22-year-old actress, who stars as the fair princess in this weekend's "Snow White and the Huntsman," told CNN that she can't imagine why someone wouldn't be able to enjoy the "Snow White" tale, seeing that it's lasted through generations. "It's so completely fundamental I think you would have to be kind of a sociopath not to connect to the story," Stewart said. "It's about being good, it's about being a part of a whole and sort of valuing more than your looks." Neil Young's taking it old school to celebrate the upcoming release of some new music. 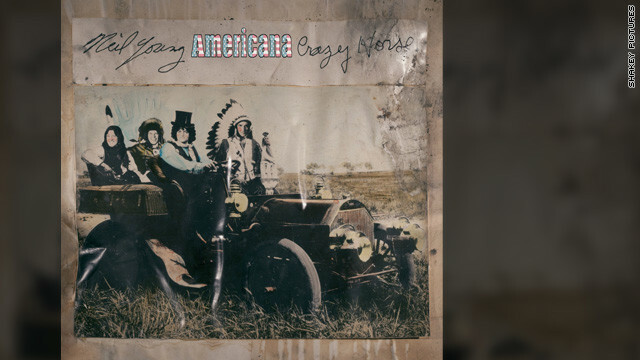 Young and Crazy Horse are set to release "Americana," a collection of American folk tunes, on June 5. The songs, some of which were written as early as the 1800s, are meant to capture the spirit of the U.S.
And to add to the album's arrival, the singer has also released a short film. As is the case for a lot of long distance couples, Michael Bublé and his wife, 25-year-old model/actress Luisana Loreley Lopilato de la Torre, rely on technology to keep the home fires burning while he's on the road for months at a time. Lately, they've been staying in touch with "a lot of Skype dates," the Canadian singer told "Entertainment Tonight Canada." "I miss her, though," the 36-year-old admitted. "So it's just been nuts. She's been going back and forth." It's been a rough few months to be Mary J. Blige. According to a court filing dated May 15, her charity, Foundation For Advancement of Women Now - otherwise known as FFAWN - is being sued for the principal amount, interest and attorney fees for the loan that was taken out in June 2011.